Address: Avinguda Diagonal 420, 08037 Barcelona. 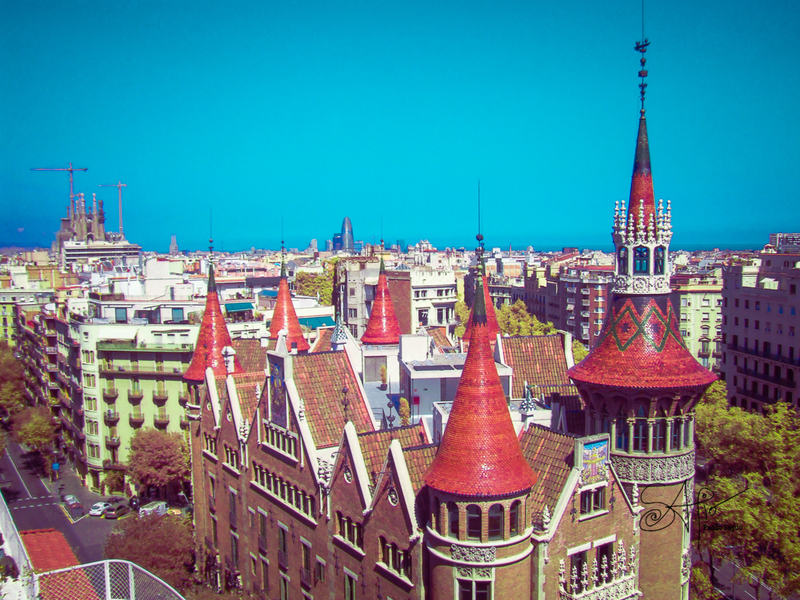 Casa de les Punxes is one of the most emblematic buildings in Barcelona, it is key to understanding Catalan art nouveau. 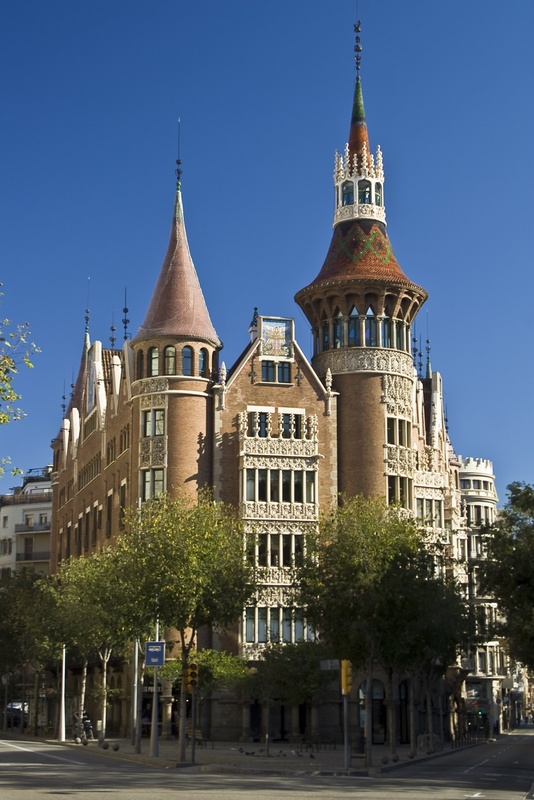 The monument was built in 1905 by the architect Puig i Cadafalch, and it was comissioned by the Terradas family. The building has been closed ever since its construction, and it has just been opened in 2016.